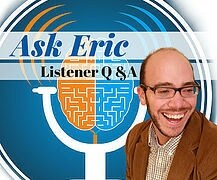 Drew “Scooter” Ackerman is the host of the podcast, Sleep With Me. This podcast is designed to lull you to sleep with stories that are delivered in soothing tones. Drew has never been formally diagnosed with ADHD. He has shared that he has dyslexia and he struggles with sleep. 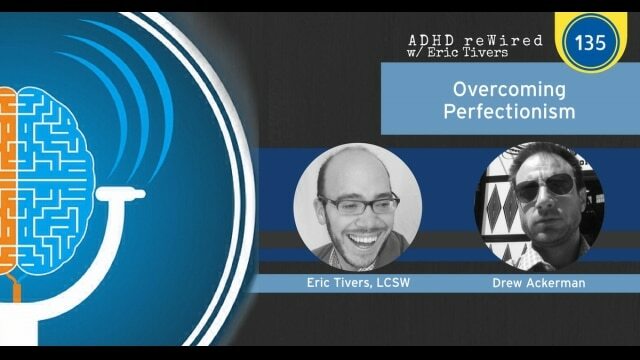 In this conversation, we discuss some of the challenges Drew has with organization and perfectionism with his podcast. 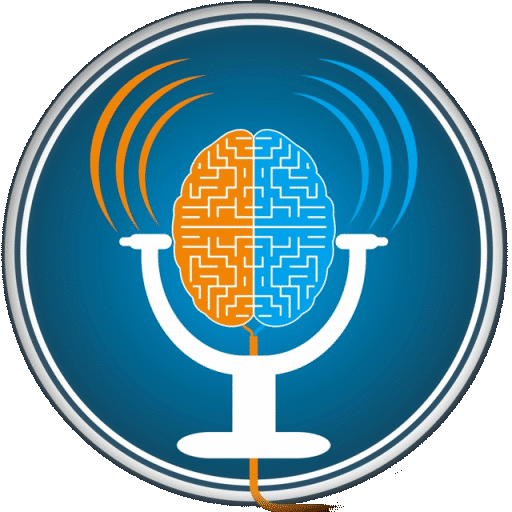 We look at these challenges and in the ADHD reWired Hot Seat portion of the episode, I challenge Drew to make a commitment in his podcast editing. Included in this episode is a follow-up phone call, which took place a few weeks after the original interview. Drew talks about the different topics that he’s been contemplating since the original call, including perfectionism, to-do lists and fears and goals. [4:20] – Drew shares why he started Sleep With Me. [8:00] – Two of Drew’s listeners started a Facebook group for his podcast, where his community could gather. [11:07] – Drew talks about his career path, which has led him to currently working at a library. This is interesting because Drew has dyslexia. [15:28] – Determining how much to share. [17:38] – Drew gives us a taste of Sleep With Me. [26:18] – Drew talks about his podcast schedule and workflow. 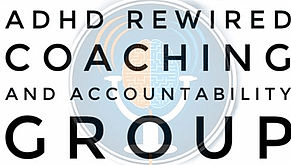 [35:49] – Drew Ackerman sits in the ADHD reWired Hot Seat. [53:20] – The shame of feeling like we’re never doing enough. [56:00] – Drew talks about his podcast editing. [1:02:37] – Drew ponders a podcast editing commitment. 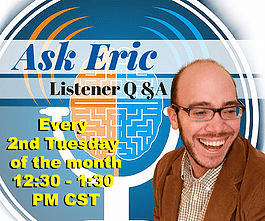 [1:09:20] – Follow-up call with Drew Ackerman. [1:10:20] – Things from the original call that have been on Drew’s mind since the call.